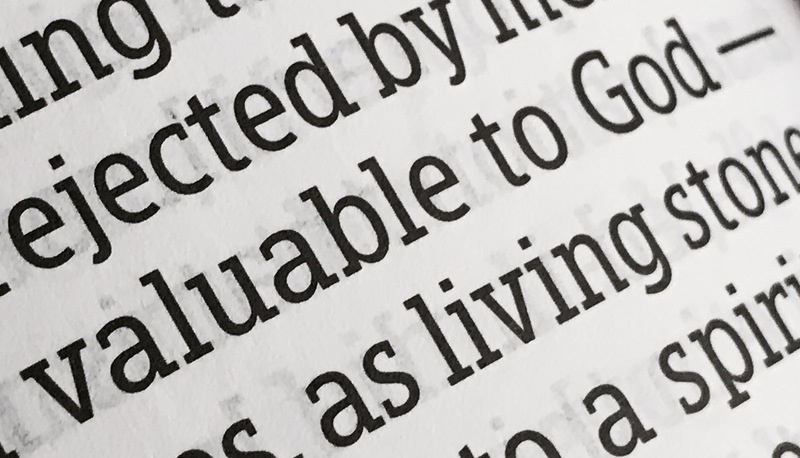 No worldview (especially atheism) assumes the notion that everyone is valuable, as does the Biblical worldview. Atheism can only offer significance (in regards to people) in a subjective sense. Unlike how the Bible describes how God values human beings, atheism is not able to treat us as important unless such worth is applied existentially. This means that in the atheistic version of reality, without someone else to announce that you matter, you will never matter. It’s why abortion, for example, is usually embraced by advocates of atheism. In that paradigm, your mattering is completely dependent on someone else to declare your level of significance. Because, the atheistic paradigm is completely devoid of any universal standards. Once you ignore the existence of an ideal quality by which to evaluate what something is worth (as atheism does), any semblance of true value becomes impossible to obtain in any coherent form. Once atheism is embraced, all one is left with is an artificial evaluation process predicated upon preference. In other words, atheism is rooted in indifference, and from this indifference comes a brand of evaluation grounded in an egocentric practice whenever it is confronted with making an objective appraisal of human life. So, how did Christ back these words? Going to share this in our next round up!